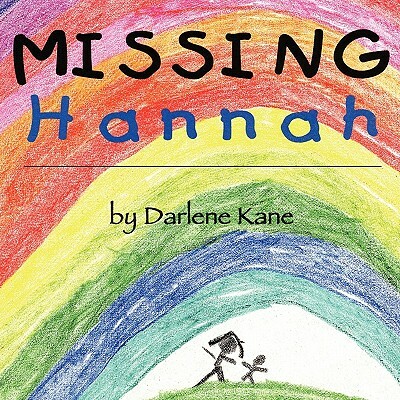 Missing Hannah" is a small feeling book about a big problem facing many families. Sudden infant death, sometimes called Sudden Infant Death Syndrome (SIDS) causes a great deal of trauma. Facing the death of a child is always difficult for both children and parents. This book will help the child feel and share their pain as they read along with the little girl in the story who tells about her baby sister who died suddenly one night. Questions from young children are especially challenging and sometimes all it takes is a simple picture book to help children understand why they feel so sad. The straight forward and sensitive writing style along with the beautiful drawings will be a story they will read over and over. This book is presently being set up for production and as soon as it is available for shipping, pricing will be sent to you. Contact Darlene Kane at [email protected] or call 330-468-1945 with any questions or to place an order.